The Panache provides the perfect Banquet & Conference Hall. 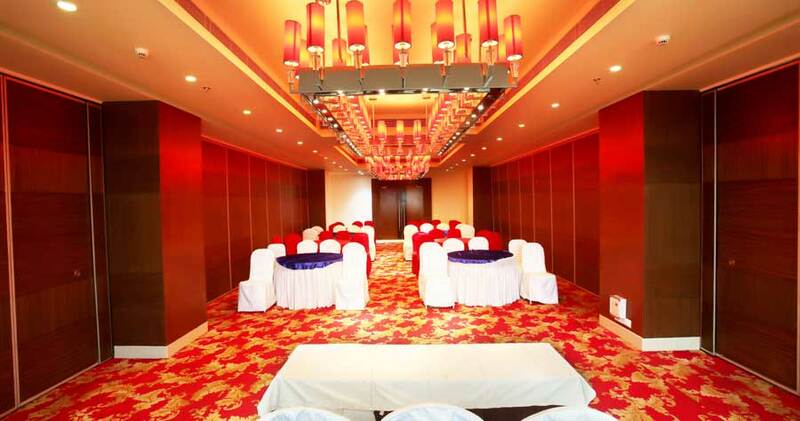 Our hotel provides three well-equipped meeting rooms. 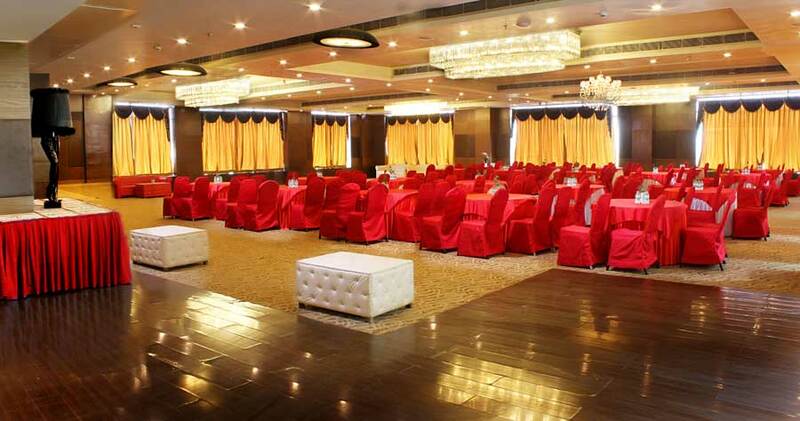 The Azara Banquet hall will provide a stylish setting for an elegant event with outstanding views over city skyline. Silk Route Restaurant provides delicious buffet or set menu lunches for conference participants, as well as exquisite coffee break menus. Multifunctional meeting rooms are situated on the upper floor of the hotel with great panoramic views. Choose between our Conference Packages or submit Request for Proposal and we will create the best possible offer for you.